Make a Stand- we have signed the pledge! 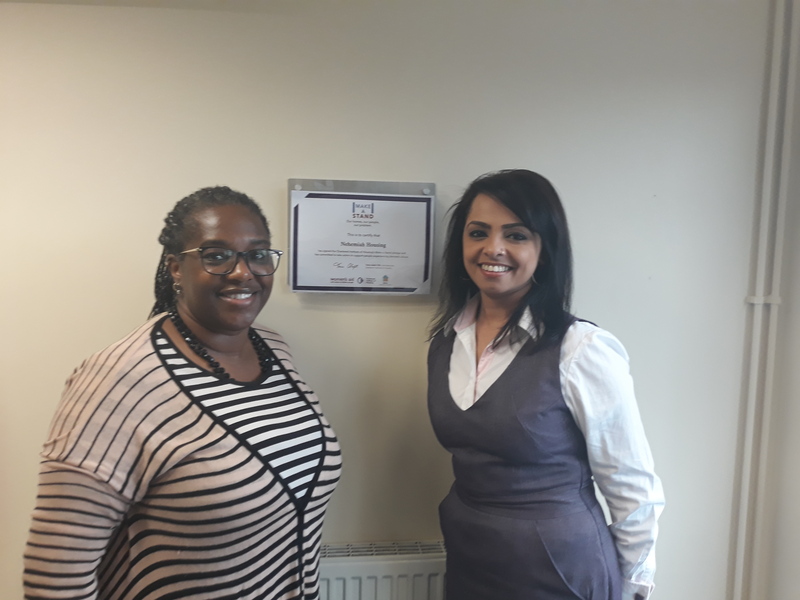 We have signed the pledge to certify that Nehemiah Housing has committed to take action and support people experiencing domestic abuse. Nehemiah United Churches Housing Association Ltd is a registered society under the Co-operative and Community Benefit Societies Act 2014 - 25952.